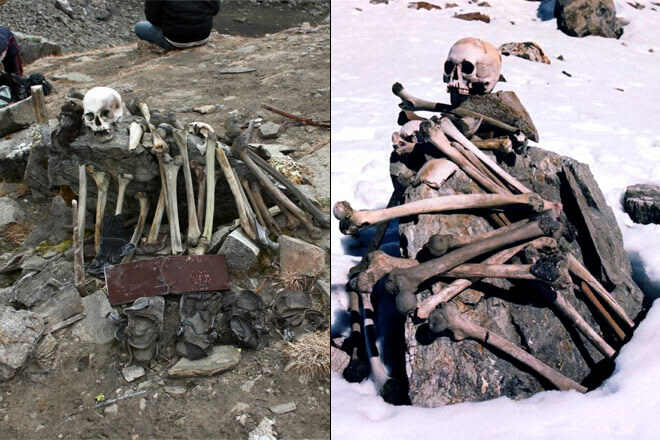 One of the places that were in the line of fire during the Kargil war should be enough to make you feel the chills. Prone to several military incursions and crossfire of bullets, this is the second coldest habitable area in the world! 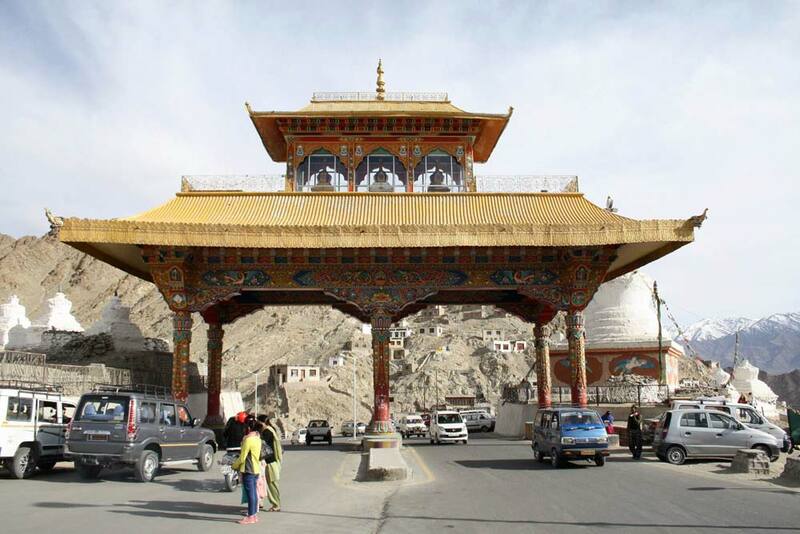 On the bright side, it is also called as ‘Gateway to Ladakh’. Housing some of the best forests and rivers, Bastar is a small town in the Chattisgarh district. 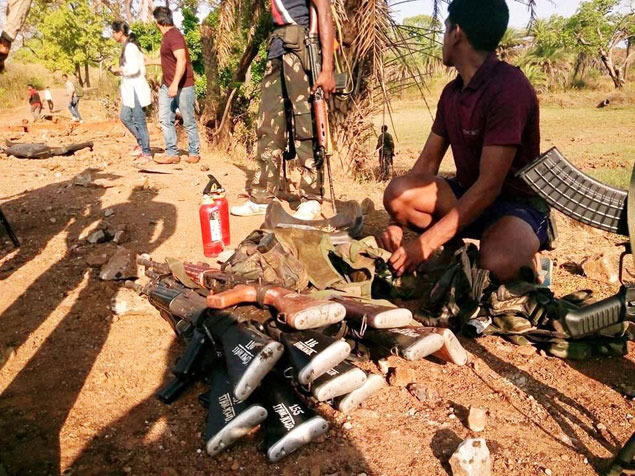 The danger level of this place is that it is frequented by Naxals! The expansive forests are not manned enough and hence they are perfect locations for guerrilla activity. Venture in the woods at your own risk! 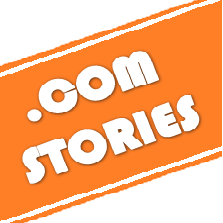 The name is very synonymous with trekkers and adventure enthusiasts. 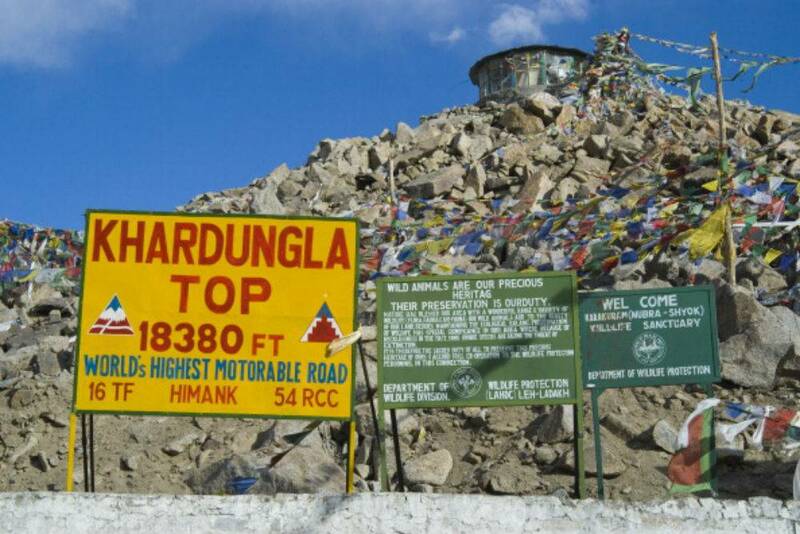 Khardung La is the world’s highest motorable road! 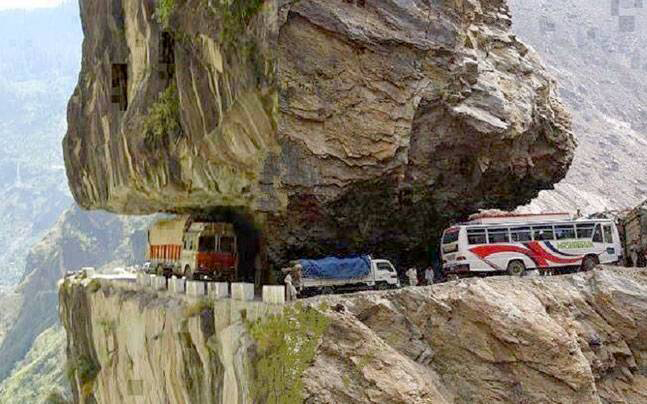 Located in Ladakh, the long spinning roads, extremely high altitude are not everyone’s piece of cake! The oxygen level in this place is extremely less making it all the more dangerous! 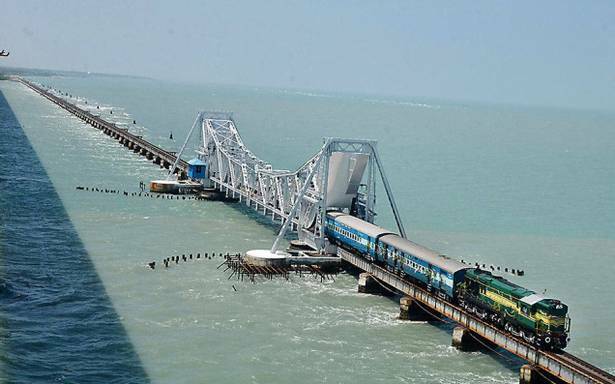 One of the most dangerous sea bridges is the one that connects Rameshwaram to central India. It is 100 years old, allows ships to pass underneath (requires 12 people to manually pull levers to change the ascent), and the gushing winds are known to cause quite a stir! 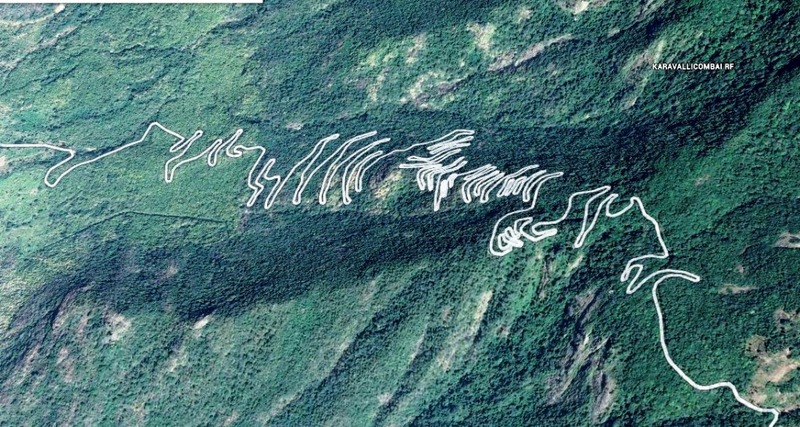 Imagine a trek that requires you to climb 18000 feet! 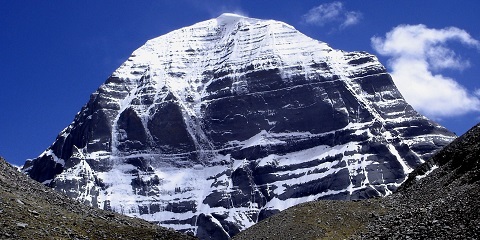 The Mount Kailash can be viewed in all its serenity after you have taken the steep climb to glory. If you are an amateur, this is not the place to be even thinking. Altitude sickness, nausea, and blurred vision are just some of the issues you will come across if you do think to take this up! 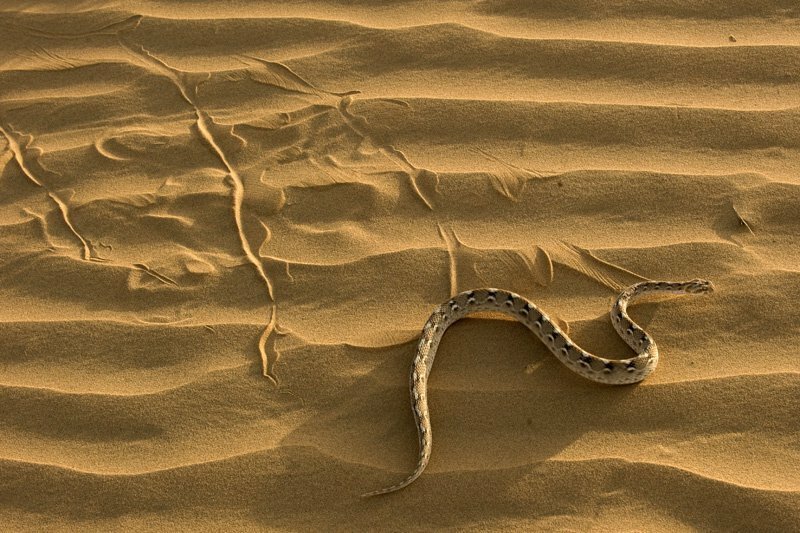 Beyond the beauty of the massive sand cover, there is danger lurking in Thar desert. Yes, it is surreal in looks but the dry conditions definitely challenge you despite being well equipped with food and beverages. If that is not enough, there are tons of Saw Scaled Vipers, Black Cobra’s and Sand Boa hissing around. 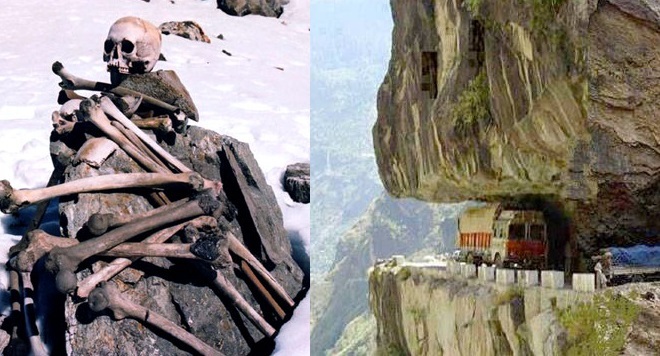 One of the scariest roads not just in India but in the world, the Kishtwar Kailash road takes you near death quite literally! The road is very unpredictable and in some phases, it is wide enough for only one vehicle to pass through. The scary quotient, well a little miscalculation and misjudgment will send you down a drop of hundreds of meters in a valley to nowhere. 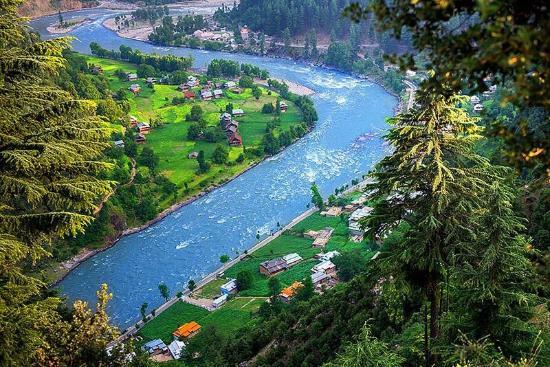 Located just near the LoC should give you an idea of the surroundings. The Gurez Valley located 120 km from Srinagar is extremely precarious and extremely volatile. There have been reports of deaths and serious injuries to the locals due to stray landmines. Also, it is prone to avalanches. The Dumas Beach in Gujarat is known to cause a stir amongst the tourists. 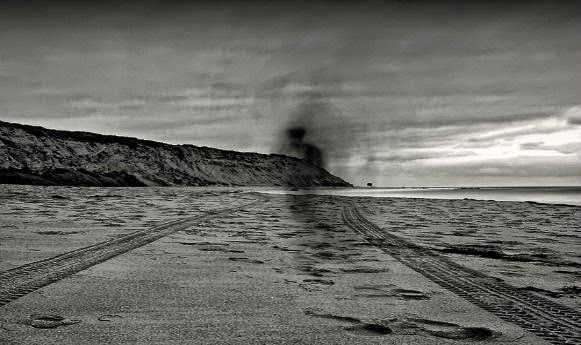 With reports of disappearances around the beach doing rounds, it is definitely not a great place to venture after dark. Does this place need any further introduction that hasn’t already been said? 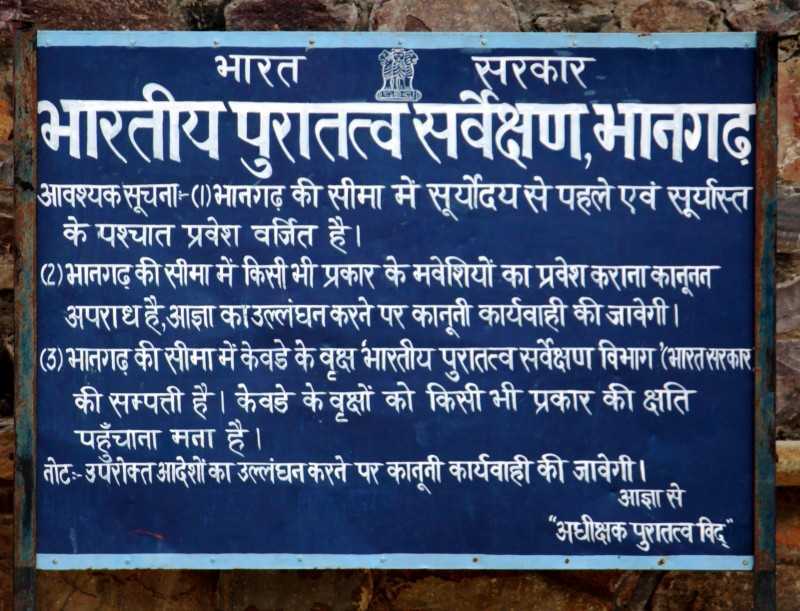 Known globally for its amazing architecture and haunted happenings, the Bhangarh Fort in Rajasthan is not for the faint-hearted. The locals themselves have shifted on the outskirts of the fear owing to the violent spirits present in there. Multiple cases of abductions and deaths have come to light in this area and the government prohibits anyone venturing in there after sunset. So muster all the courage you have, and let the thrills come to you! So, you might not be a daredevil who would risk his life for these adventuros places. But, if you know someone, that that person! !